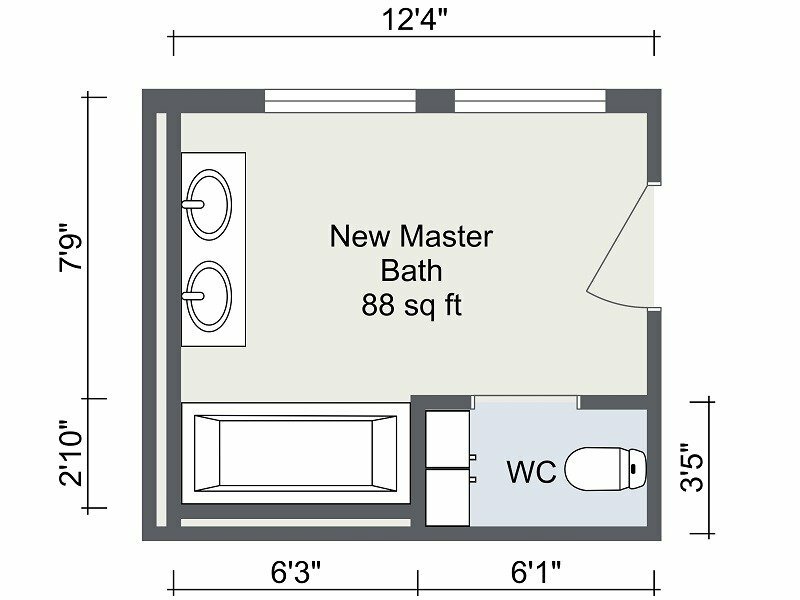 Create high-quality 2D Floor Plans for print and web easily with RoomSketcher. Either draw yourself or order floor plans. Perfect for real estate, home design and office projects. Include interior and exterior measurements on floor plans. Add room names and room sizes. Choose to show rooms furnished or unfurnished. Generate high-resolution output in JPG, PNG, and PDF formats for print and download. Print to scale in either standard metric or imperial scales. As a RoomSketcher Pro subscriber you can personalize your letterhead with your logo and brand colors. 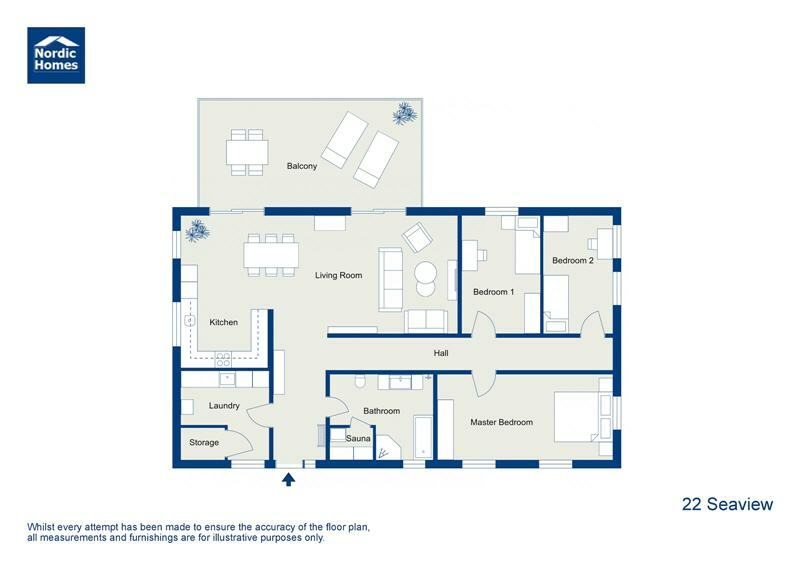 With RoomSketcher Pro, you can customize your 2D Floor Plans to suit your project type or brand. Color code rooms, create black and white floor plans, change wall colors, add your logo, and more. 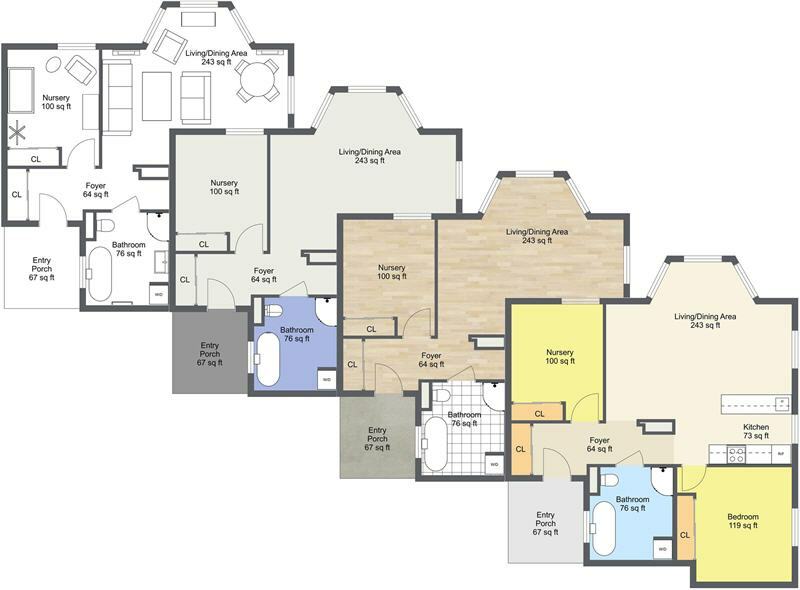 Create a 2D floor plan profile, to get the same look on all your floor plans.